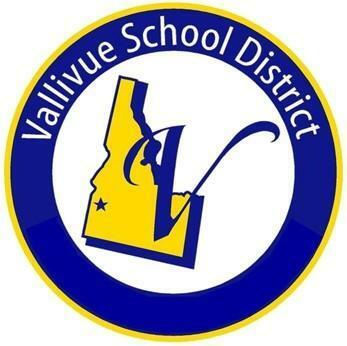 Below you will find the link to the State of Idaho Report Card for the Vallivue School District. The report card provides all the required information available to parents of students attending our schools. Please do not hesitate to contact the school principal if you have nay question about the report card information.